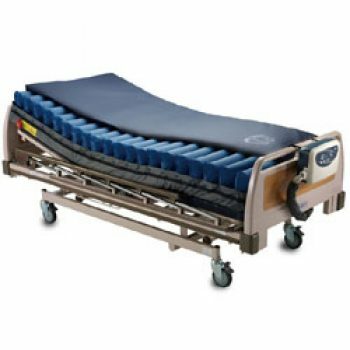 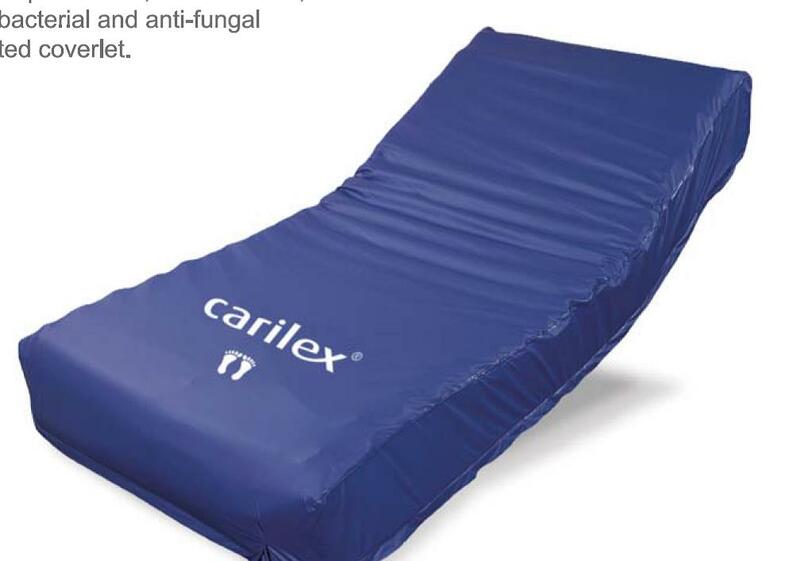 A Mattress replacement system that offers a combination of alternating and static functions for high risk patients. 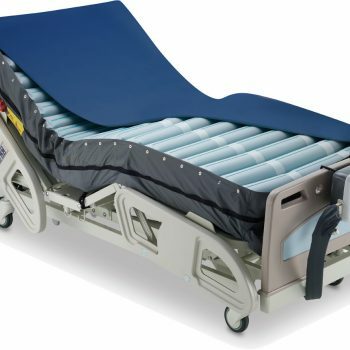 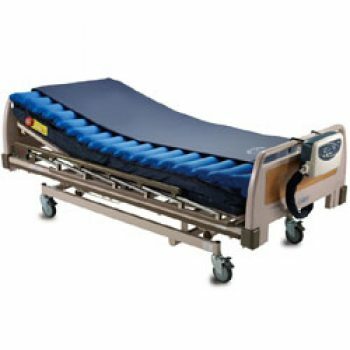 with the highest quality material, which is durable and reliable for acute care, hospital, including ICU environment, nursing home and home care. 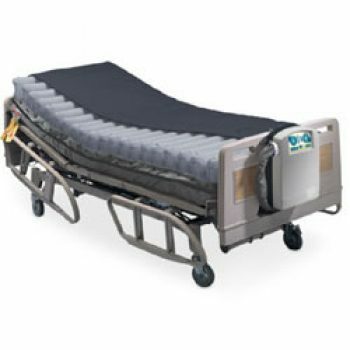 Pillow Functions – Head Zone comprised of three static air cells for patient comfort.